Yachts have numerous watersports equipment onboard - kayaks, water skis, wakeboards and snorkel equipment. 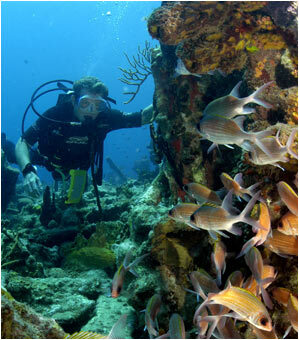 Many of the yachts offer scuba diving, where a member of the crew is a licensed Divemaster/Instructor. This is for certified divers, or for those wanting to discover scuba, do a resort course, refresher, or certification. Fly fishing, surfing, horse riding. Maybe you want to go on an amazing hike, relax at the spa or enjoy some local culture.